Dr. Sok Udom Deth finished his Bachelor’s degree with High Honors in Sociology at Bogaziçi University (Turkey) in 2006. He earned a Master’s degree in Southeast Asian Studies at Ohio University (USA) in 2009. He received his PhD in Southeast Asian Studies from Humboldt University of Berlin (Germany) in 2014. He is currently the Provost and Vice Rector for Academic Affairs at Zaman University (Cambodia) and teaches several courses in its Department of Political Science and International Relations. 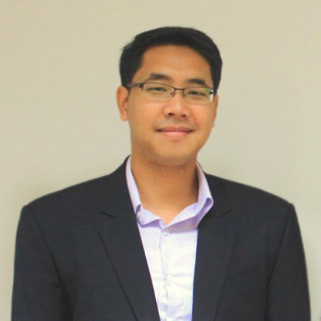 He is concurrently a Senior Research Fellow at the Cambodian Institute for Cooperation and Peace (CICP) and an Advisory Board member of Action Aid Cambodia. He is credited with several academic publications and has been invited to give guest lectures at various institutions/universities and has given a number of interviews to local and regional media on Cambodian and regional affairs.